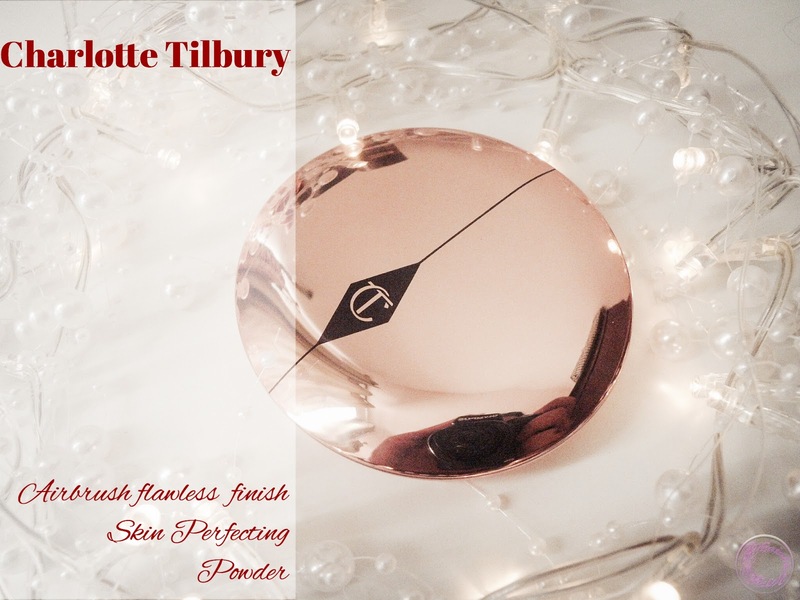 Charlotte Tilbury airbrush flawless skin finish skin perfecting micro powder is a cult favourite of everyone who tried it. I didn’t hear any bad review till date. I wanted to try it out myself but price was the only thing which was putting me off. 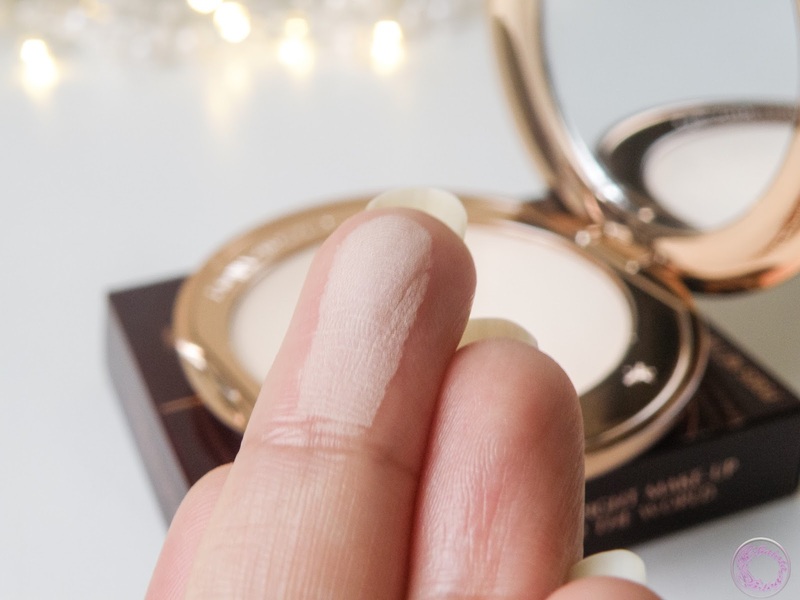 Face setting powder is the only makeup product, about which I never felt excited before. I never liked the feel of it on my face. 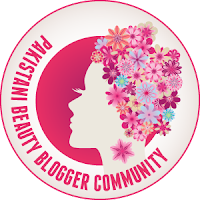 Too much talc in powders make my skin tight in very uncomfortable way, especially around my mouth and around nose contrary the fact that I have very oily skin. 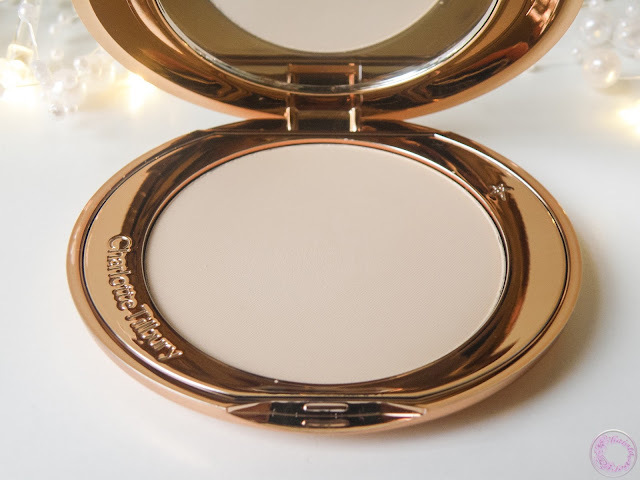 After a lot of research, I finally splurged in Charlotte Tilbury powder. And that was the best decision ever. All the hype which is created around this product is so true. It is a magical product. Powder is very soft to touch and silky, providing the most flawless finish. 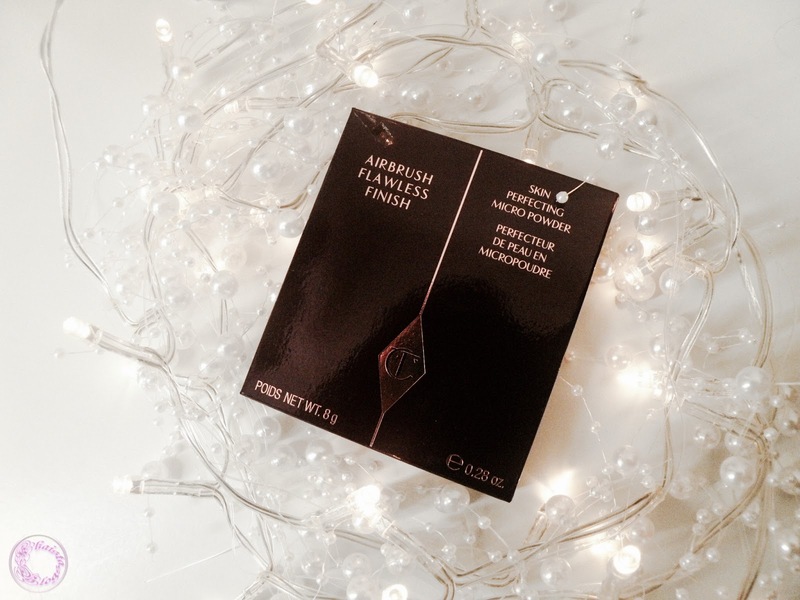 It is absolutely undetectable on skin, giving velvety finish to the skin. I got it in a shade fair 01 but it is more like a translucent shade. There was no powder flying around. Although I heard all the good reviews from dry skin people but I will must add that this is equally good for oily skin folks as well. Extremely oily skin situation will ask for few touch ups throughout the day. However, being very light and creamy it doesn’t cake up. It melts right into skin without exaggerating any problem areas. I personally loved it for setting under eye concealer. The packaging is super gorgeous and have old Hollywood style. 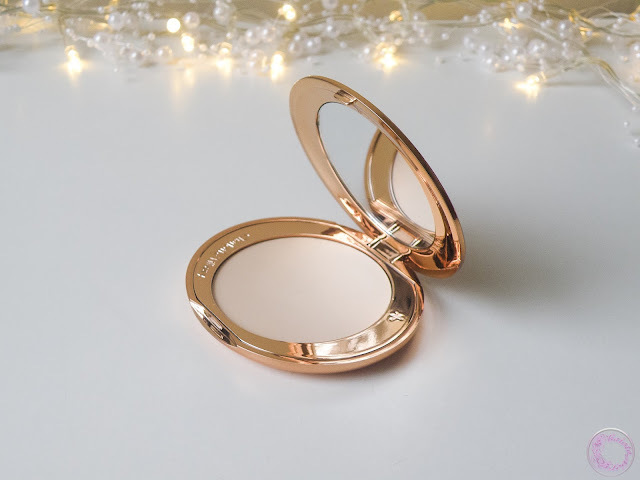 Shiny rose gold colour of compact gives a very luxe look to the product. The compact is very thin, making it perfect for clutch bag as it can fit in most sizes. I initially thought that the compact was made of steel or tin, like the vintage cosmetics casing, and would be heavy but it is actually plastic, not bad quality though. But I think if the compact was made of weighty material, it would be very classy and deluxe. A nice mirror and engraved tiny star are perfect finishing touches. I have nothing bad to say about this product in terms of performance. It is an excellent luxury makeup setting powder. I will recommend it to everyone to try it out if you are in a market for new face powder. It costs £33 and available at John Lewis and Charlotte Tilbury websites, which is slightly steep but CT is a luxury brand. If the price mark was around £25 I would be buying it every other month. Because if you use it every single day, there is a chance that you will hit a pan in a month or so. Thank you.. It is indeed very nice powder. I've heard such great things about Charlotte Tilbury and I love this compact! I love the packaging it looks so pretty I'd buy it for that. The powder sounds good I might have to try it at the beauty counter on my next shopping spree. Charlotte really does know her packaging. It is absolutely gorgeous. I've yet to try her products, but....maybe soon hopefully. Sounds fab. This is my first product from CT and I am very impressed. I am planning in getting some other stuff as well. Wow, I love the packaging, I'm glad this product worked out for you. Awww... thank you so much.